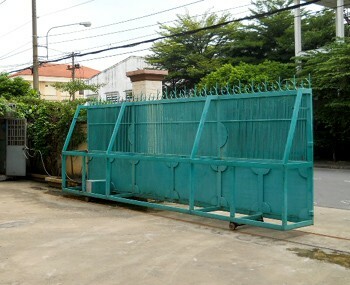 Visiup company has a factory for rent industrial area Ho Chi Minh City for foreign companies in the Vietnamese territory. 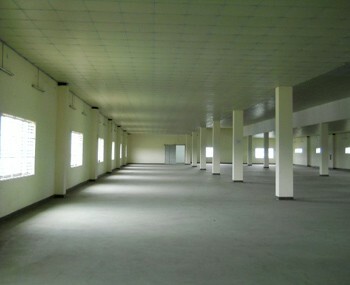 Factory for rent in the industrial area of Tan Binh District in Ho Chi Minh City. 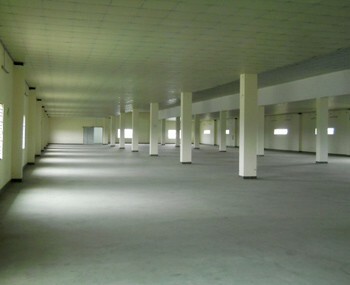 The place is suitable for mass production. 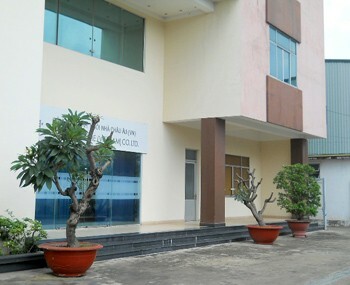 The factory is located close to the airport and a highway to facilitate transport flows and exchanges with potential subcontractors.